Every person working in any field or sector always looks for means to enhance his skills and competence. People also hire or look for only those who are technically sound and have considerable knowledge regarding health, safety and environment of the place where they work. 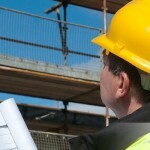 CSCS is a scheme involved in order to meet the requirements of workers as well people who are looking for hiring them. CSCS is a scheme, which involves a CSCS test followed by CSCS card. The test involves plethora of multiple choice questions which are divided into two segments. One segment comprise of questions to check the skill and competence of the worker working in this field and other segment is meant to check the basic understanding regarding health, safety and environment at the construction field. 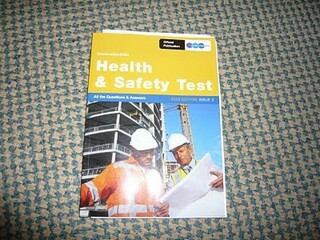 The test makes workers responsible towards the place as well as co-workers with whom they work. Make your construction site safe and secured to work on with this excellent certification scheme.